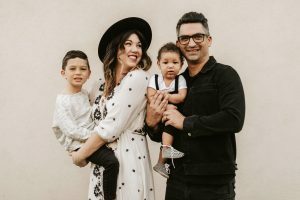 Fallon and her husband, Mingo, live in sunny California and they have 2 children, the youngest who was added to their family by the gift of adoption through CAC. She has traveled to over 16 countries where the heart for adoption started walking through orphanages in Africa. 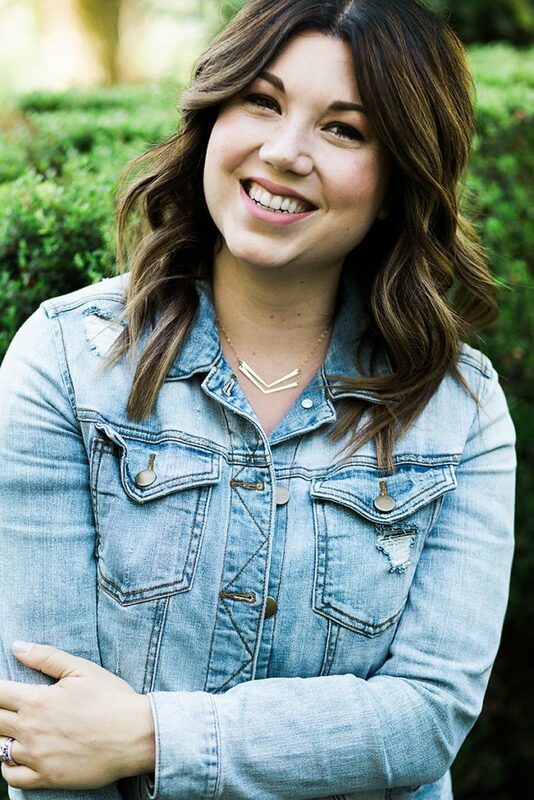 Fallon has 12 years ministry experience wand she has 2 bachelors’ degrees in Biblical Studies & Communication. 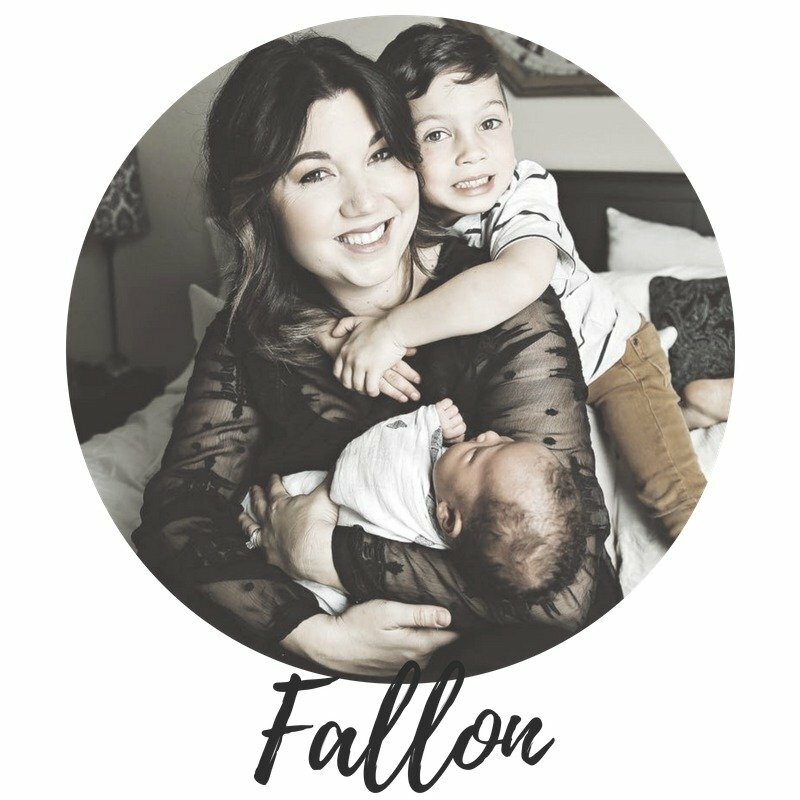 Fallon finds it such an honor to be apart of helping others build their forever families. On a trip to Africa I walked down a wing of a broken down hospital where two women were caring for children who needed forever families. That month spent with them marked my heart forever and I knew that adoption would one day be written into our story. After my husband Mingo and I got married and our first son Bravery was born we unexpectedly suffered from unknown infertility and knew the next season would be to grow our family through adoption, also knowing this journey was never plan B and something we talked about before we were even married. We found CAC and knew that with ultimate faith that is where the Lord was leading us. From the first day of our home study to the day our son was placed in our arms was 6 short months. 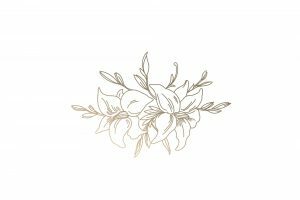 It was a complete whirlwind but exactly how it was supposed to be. Meeting our son’s birth mom and continuing a relationship with her has been one of our greatest blessings. Watching both our boys grow together has been such an honor to see. 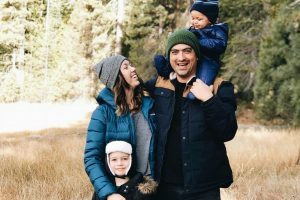 I consider it such a joy and honor to help families through their own adoption story.